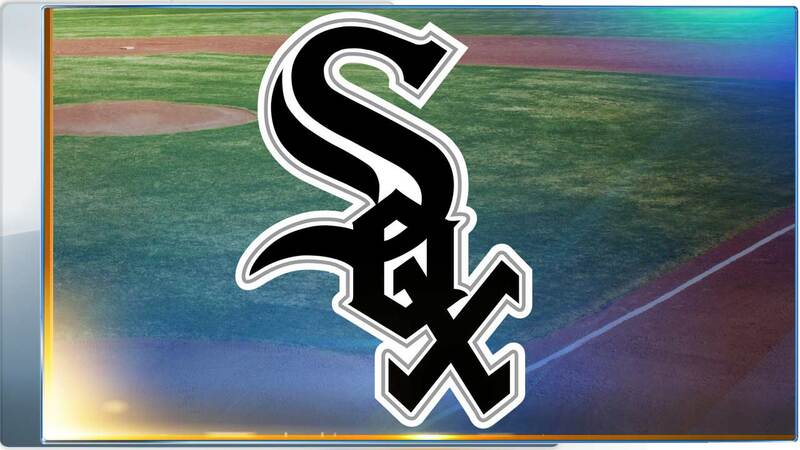 The Chicago White Sox have postponed their Wednesday night game against the Minnesota Twins due to rain. The Sox said on their Twitter that the game will be made up on August 21 as part of a straight doubleheader, beginning at 4:10 p.m. CT. The game originally scheduled for that night will begin at 7:10 p.m., or 30 minutes after the conclusion of the opener. Tickets for Wednesday night's game can be used for entry on August 21, and fans with tickets for the 7:10 game may attend both games of the double header. Tickets are now considered a gift certificate by the team, and tickets and parking passes can be exchanged for tickets of equal or lesser value to any future regular-season White Sox home game. Tickets must be exchanged in person at the Guaranteed Rate Field box officer during normal business hours or by mail.